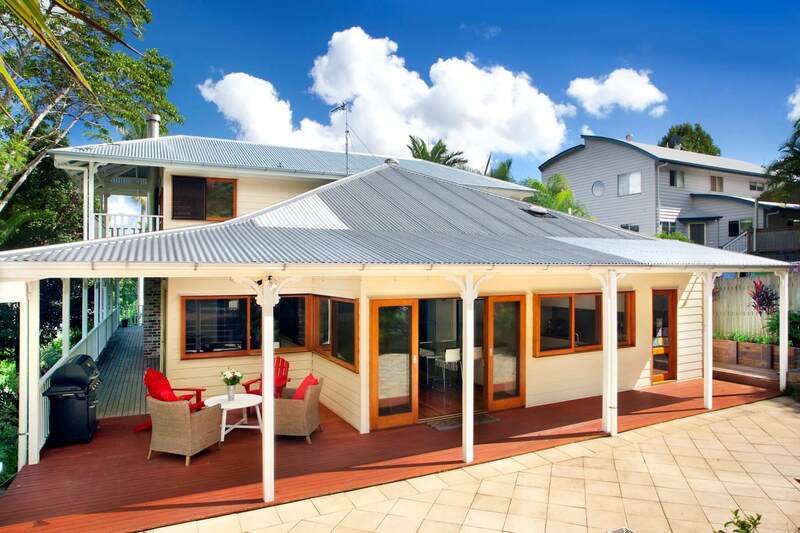 If you are looking to renovate or build on the Sunshine Coast, please use our website as a source of information and contact us when you are ready. 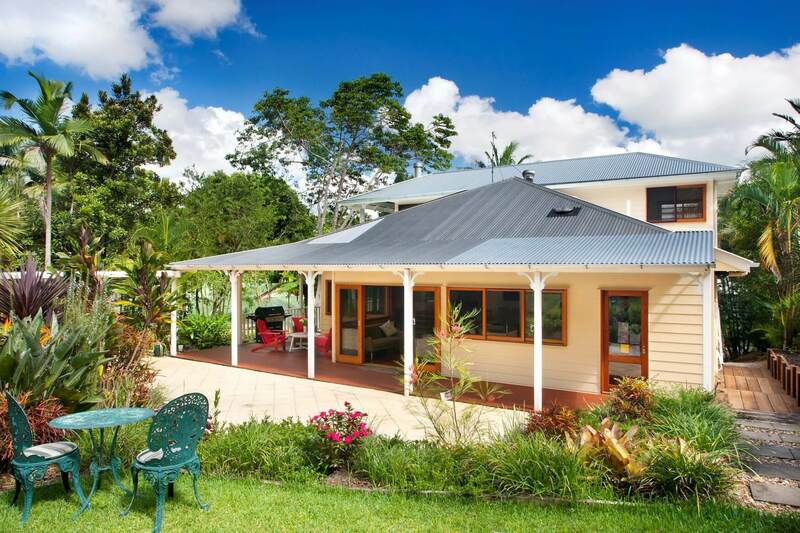 Morwood constructions is an outstanding and professional builder. From the very first meeting I felt at ease talking to Tony, explaining what I was after. He listened and offered advice from planning stage through to completion. Having a young family and worrying about the construction going on around us I found Tony went out of his way to make the build as comfortable as possible. I couldn’t be happier with the results and have since recommended him to other friends who have also gone on to build with Tony. 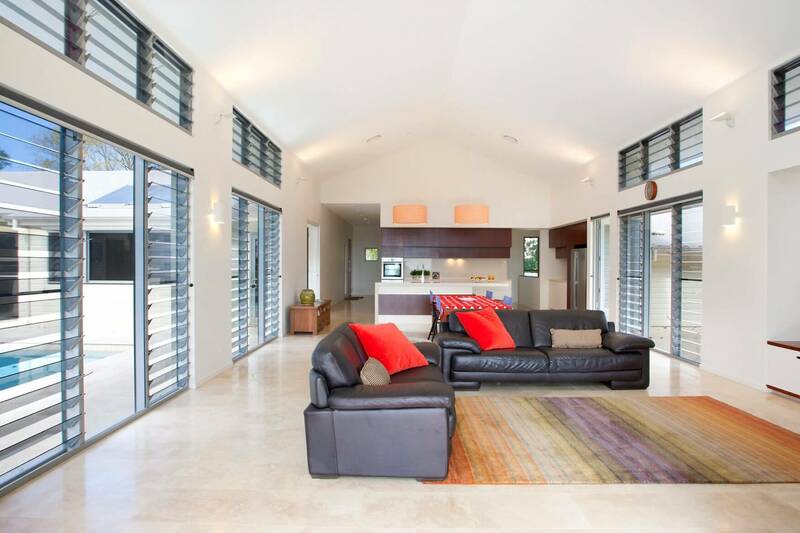 Tony was involved in the extensive renovation of our 1970s brick house. We renovated the kitchen, laundry, two bathrooms and outdoor areas over a 2 year period of time. 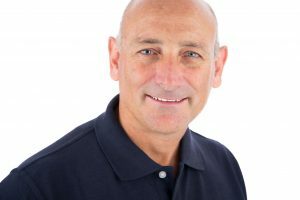 Tony and his staff were a pleasure to have around the house; they were polite at all times and left the house in a safe and clean state at the end of every day and at the end of the build. The quality of the work performed on our home was exceptional, and we now have a beautiful stylish home that is very practical and functional for our growing family. 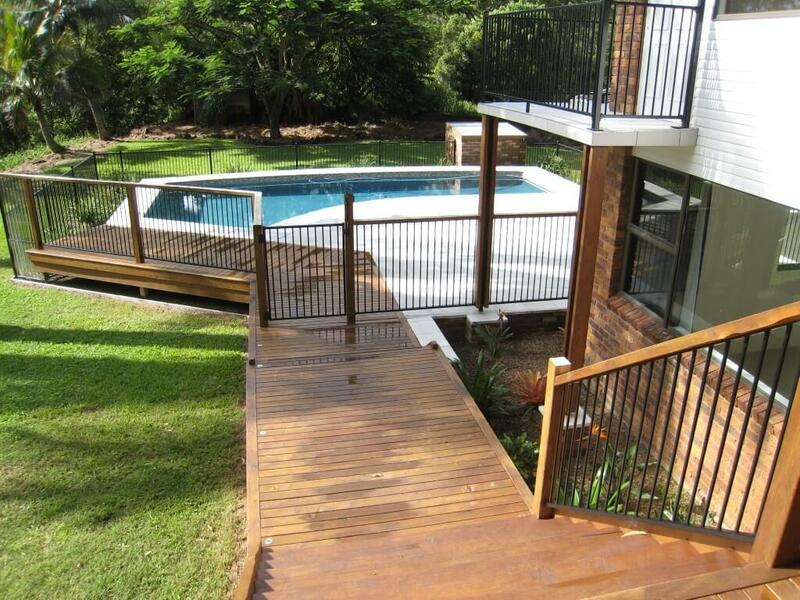 Morwood Constructions was recommended by a friend who had experience with their work. We arranged to meet Tony and visited a build he had just completed. We were impressed by the quality of the workmanship, attention to detail, and obvious pride in the finished product. There was no pressure to sign a contract and Tony made several visits to our build site to discuss plans. Tony was trustworthy and this made the whole build less stressful. 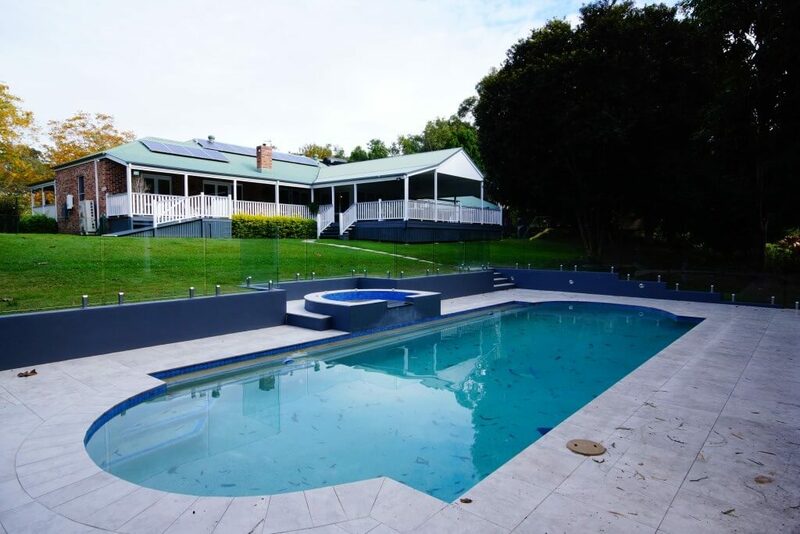 We would not hesitate in recommending Morwood Constructions to our friends. From the day we first met Tony, we knew we would be in good hands. He came highly recommended by a number of colleagues who had used him for renovation work. 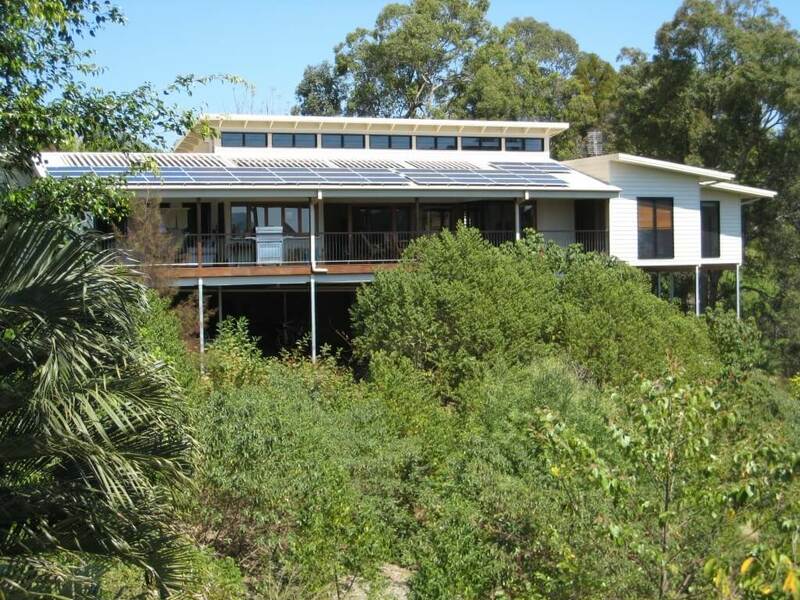 We were building a second storey on a 25 year old single storey house. Tony listened to our ideas, made some suggestions of his own, and was very clear about what was and was not achievable within our budget for a good quality finished product. 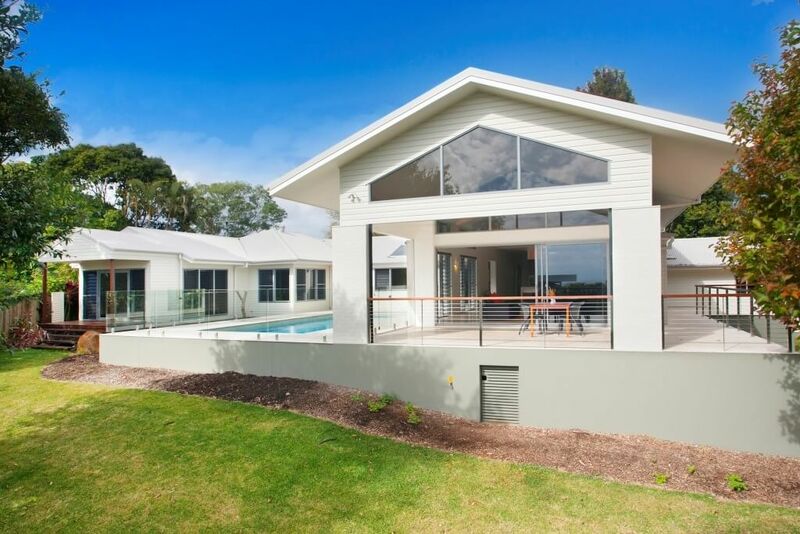 Morwood constructions are proud to have received multiple awards at the 2011 Sunshine Coast/Wide Bay and Queensland Region HIA Housing Awards. 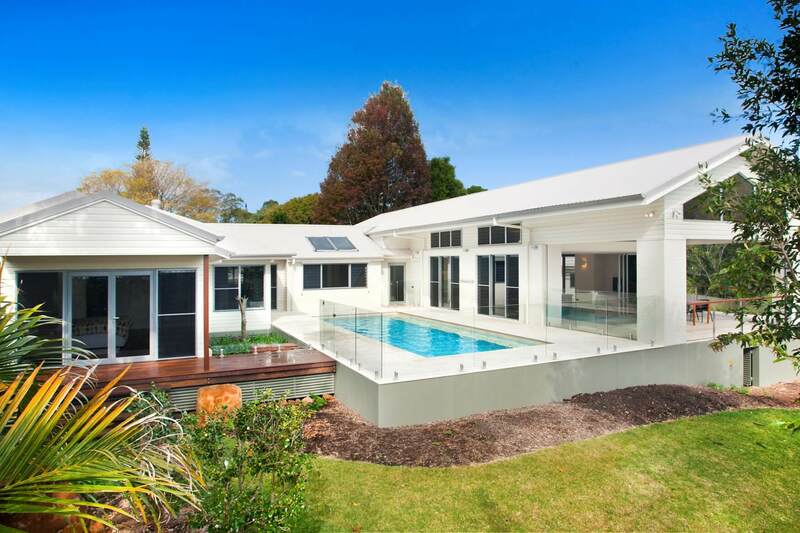 Our Buderim Renovation/Addition picked up Awards for Renovation/Addition over $600,000 and Renovation/Addition Project of the Year. Tony Morwood was Awarded Host Trainer of the Year for his work with HIA Apprentices.